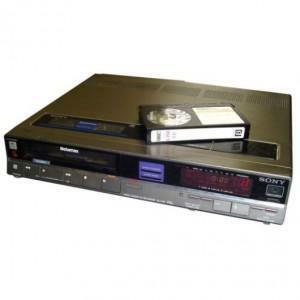 Most likely, your Betamax cassettes haven’t been watched in over a decade. 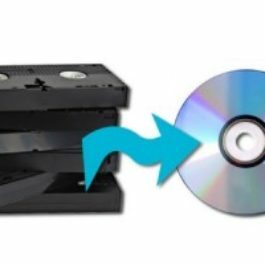 If you have a stack of Betamax video tapes, now is the time to bring them in to have them converted to DVD or Digital File. 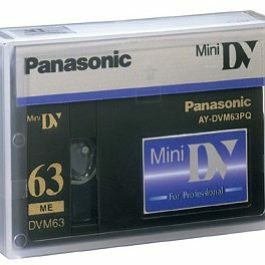 One thing to keep in mind with Betamax videos, much like vhs, is that the older they get, the worse the video quality becomes. 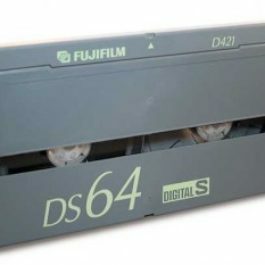 Over time the film inside the tape starts to decay. 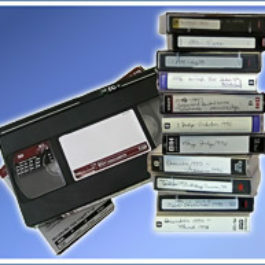 Bring in your Betamax videos today and convert them to a digital file viewable on a DVD. 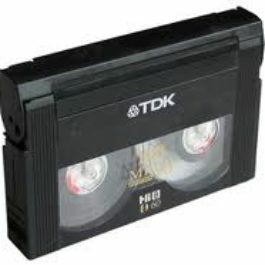 Doing so will preserve the video’s current state for years to come. 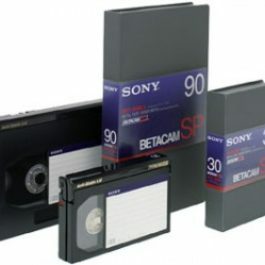 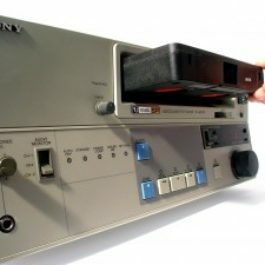 It’s becoming more and more difficult to find a Betamax player, so transfer your Betamax to DVD or Digital File today. 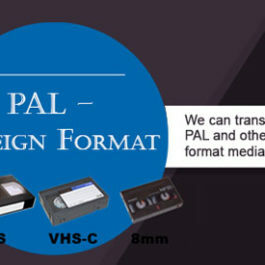 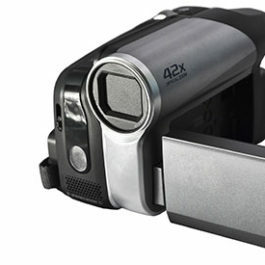 Our in house technicians will take care of all of the transfer process and because of which, we will never send out your video to an outsourcing company. 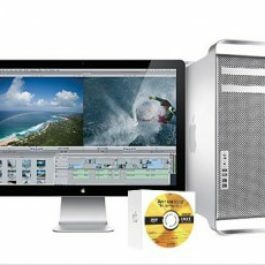 Want help with deciding whether to get DVDs or digital files or why we like to save digital files to external hard drives rather than flash drives then check out this article.